Every student should have a collection of accomplishments from the school year. Artifacts that are easily shared with parents tell the story of the student’s development. Student Timelines are a reflection space and a forum for feedback from parents. Here are five reasons why teachers should implement them. 1. Parents are Partners in Education By integrating student timelines busy families are automatically engaged in their child’s school experience. In “Connecting Home and School” by Scholastic News it is stated that mutual respect, the ability to listen, and lots of communication form the foundation of a successful parent teacher relationship. The lots of communication part is taken care of through student timelines. Parents can immediately see the progress of their child’s growth when teachers systematically add documentation of learning. As the year progresses and artifacts are added, teachers form better relationships with parents who might not be available to show up for school events. 2. It’s a Manageable Task Jump in by making one post to a student’s timeline. Choose a piece of work, take a picture, and upload it. My first year I posted work here and there. Now I post one math, one literacy, and one piece of art each month for each student. If you have a co-teacher, intern, or assistant this is an appropriate task to delegate. Find out more about multiple teachers accessing a Bloomz page in my article, “Co-Teaching With Bloomz”. As you plan your week, make a note of what piece of work you are going to ask your students to submit as a portfolio piece. On that day, let them know and take a photo/video. Upload it at your convenience. In some cases, students might use a laptop or chrome book to upload the work themselves. Ready to start with student timelines, but not sure how?Visit the Bloomz Support Center to take advantage of this technology integration. 3. 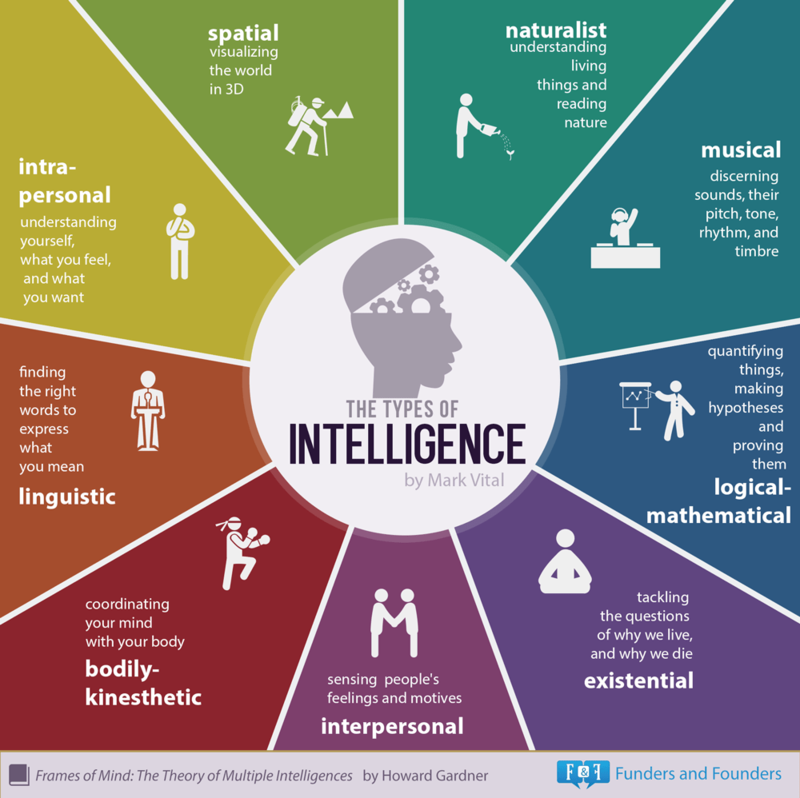 Recognize the Multiple Intelligences It is impossible to evaluate each form of intelligence with a test or grade. The Bloomz student timeline is an authentic form of assessment that demonstrates the unique gifts each student possesses. Some of these types of intelligences can only be seen in action or through photographs of work. With Bloomz, teachers have the ability to upload videos and images. 4. Demonstrate the Learning Process Students can understand their own learning process by not only uploading the final results but cataloging the work it took to get there. For example, if my third grader is researching a continent for a culminating end of the year project, I would upload first drafts, research notes, images of the student engaged in work, and videos of the student. The student reading, acting out a skit, or painting a map of the continent are examples of video content I might upload. By the end of the year we have a full portfolio illustrating the hard work and process of acquiring new information. 5. Assessment Informs Instruction The student timeline creates an archive of artifacts for to teachers to assess their own instruction. In order to empower future learners teachers must reflect critically and make necessary changes. There is an art and science to teaching. The science is in the learning target and assessment while the art is in the relationship formed with each student and delivery of the lesson. As teachers scroll through the stream of data on student timelines they are able to evaluate components of each lesson. Reflecting critically on our teaching is essential to encouraging deeper insight and complex thought. Are you utilizing Bloomz Student Timelines? Please leave your experiences in the comment section below.